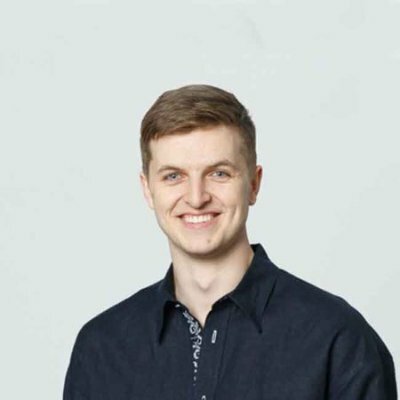 I have 15 years ecommerce experience, 5 years as Ecommerce Director, 5 years as Head of Ecommerce delivering profitable ecommerce growth for multichannel retail brands. 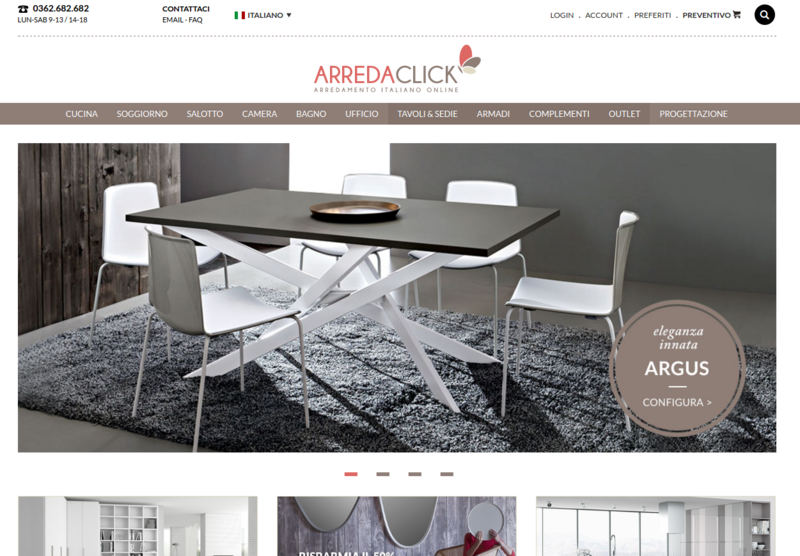 Website for italian company AreaD selling pieces of forniture. Magento 1 project with deep customizations and CRM / Order Management / PIM integration. The E-commerce setup has allowed businesses to reach more customers and hence increase the revenue. The business having an offline as well as the online presence requires to connect it and manage the data for better synchronization and customer relation management, i.e., CRM. SugarCRM is the best option to improve the online presence and boost the revenue for Magento 2 stores! 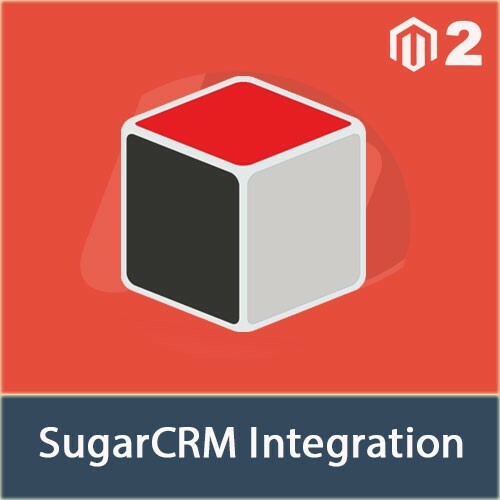 Magesales has developed Magento 2 SugarCRM Integration extension that allows integrating Magento 2 store with SugarCRM. 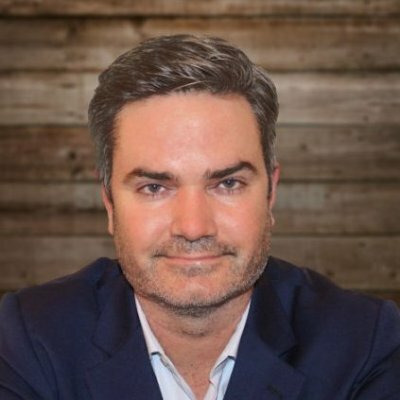 The Magento 2 SugarCRM Integration extension connects your retail offline store with E-commerce Magento 2 store and optimizes the business process. Save the time and efforts that you put in data entry and it's synchronization from E-commerce reports to CRM system. The module allows to focus your efforts on more useful aspects of business such as Customer and sales analysis! The SugarCRM Integration with Magento 2 helps you in managing the records neatly, improve the efficiency and hence productivity od your store and increase sales and win customers' trust and satisfaction! The module helps you in increasing the repetitive orders, analyze the site traffic, gather customer feedbacks and provide good support. 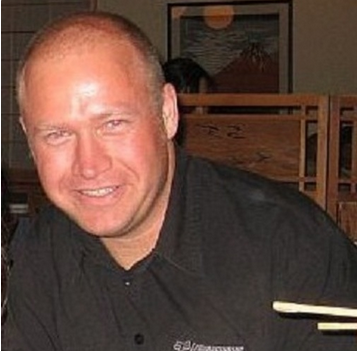 Fill the gap between sales and customer service process. Deliver great experience each time on repeat orders.